Adapting to new ways to communicate allows us to embrace change in our ever-evolving industry. With this all-new publication, we challenged the traditional status quo of our award-winning former magazine, Energy, and ultimately decided the magazine name should better position its value in our industry. 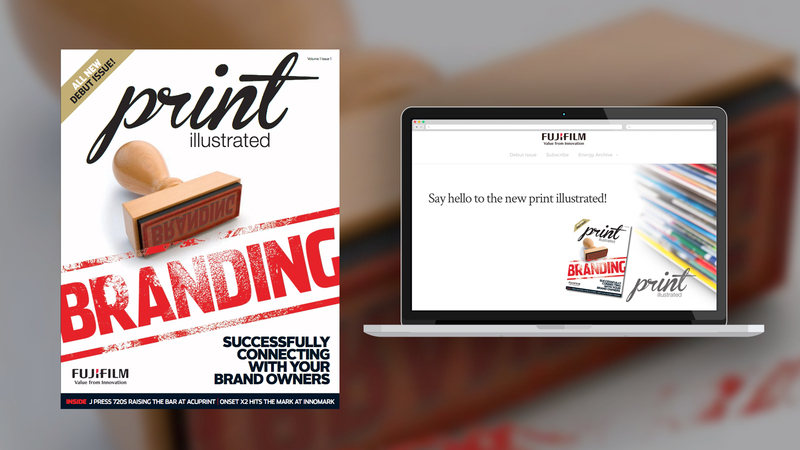 We’re very proud of Print Illustrated, and are confident the overall content and tremendous efforts to produce this magazine will be appreciated throughout the industry. 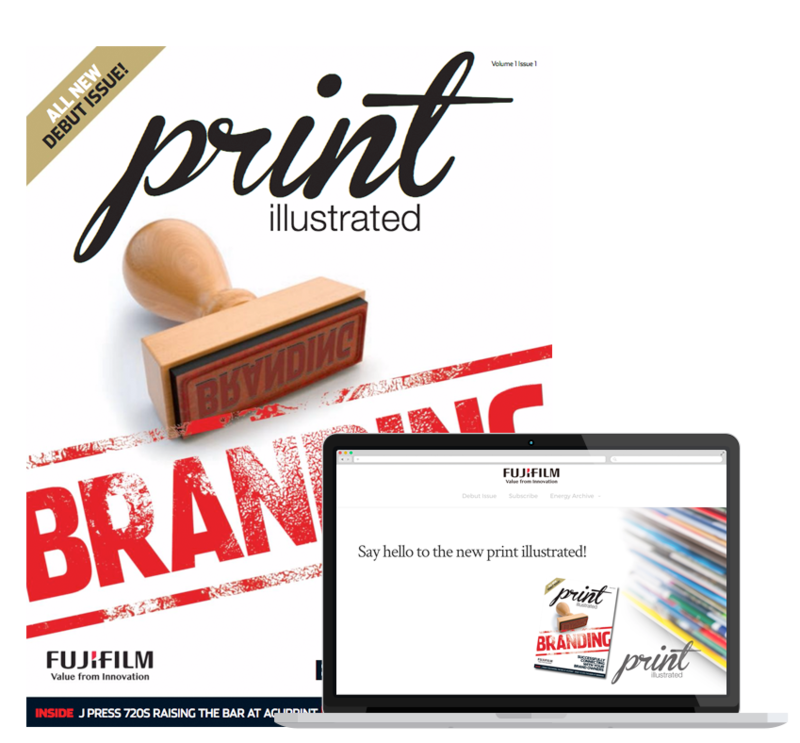 Volume one, issue one of Fujifilm’s soon-to-be-released Print Illustrated is a visually stunning publication offering great insight and a wealth of information for industry professionals. Each cover will showcase unique coatings and effects demonstrating innovative developments in technique and application.